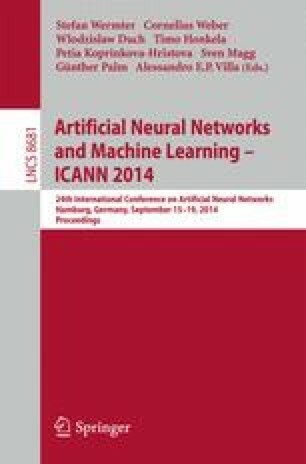 More complex data formats and dedicated structure metrics have spurred the development of intuitive machine learning techniques which directly deal with dissimilarity data, such as relational learning vector quantization (RLVQ). The adjustment of metric parameters like relevance weights for basic structural elements constitutes a crucial issue therein, and first methods to automatically learn metric parameters from given data were proposed recently. In this contribution, we investigate a robust learning scheme to adapt metric parameters such as the scoring matrix in sequence alignment in conjunction with prototype learning, and we investigate the suitability of efficient approximations thereof.